Day is the Republic’s most wanted criminal and June is the Republic’s most promising military cadet and charged with tracking him down. Day only stays in the city because he wants to protect his family. June is out to avenge her brother’s murder. When they meet, they uncover secrets and discover they might not be on opposing sides after all. What a set up! Both Day and June are incredibly smart and likeable protagonists and they’re up against a nefarious government that will stop at nothing (extreme violence which is not for the fainthearted) to not only retain control but also to take over neighboring areas. I was completely drawn into their two points of view, understood their motivations and rooted for them to succeed – which of course creates palpable tension and heart-stopping thrills. The romance is understated enough not to turn off teen boys, but authentic enough to appeal to teen girls - a tough line to straddle. Theirs in not a relationship that grows merely out of physical attraction and proximity - but rather out of mutual admiration. Day and June are dystopian fiction’s new power couple: Apart they are formidable opponents – but together, they are legend. LEGEND is genius and I can’t wait for more. 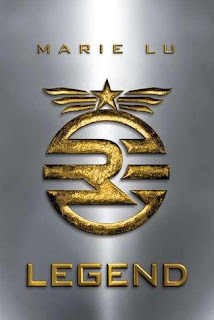 LEGEND doesn’t come out until November 29th, but Penguin has donated 3 advance reader copies for some lucky readers. For a chance to win, fill out this form by Saturday August 13th at 11:59 pm CST. US and Canadian addresses only. Find out more about the book at the author’s website. Also, see the trailer and read the first chapter at the official series website. I am really enjoying your dystopia month. Yet another great review. Can't wait for this one to come out! This book sounds so good, both my sister and I are excited for it. 5 Zombie chickens, eh? Sounds totally brilliant! I'm sort of hating this month, right now as it's making my TBR list REALLY long! Great review Lenore! I was up in the air over whether I wanted to read this book but your review definitely made me want to read it now. I especially love that the cover does not turn off boys and that you mentioned the plot line will keep boys interested. That is always my challenge - finding good books for boys! I really liked this book. It definitely has 2 of the most strong and intelligent and entirely awesome MCs I've read in ages. I really haven't heard of this book before. I think it has to do with the cover, it doesn't hold my attention. ;) Great review, I'm now adding it to my tbrlist. Great review! I haven't read a ton of dystopian, but your blog is getting me excited. Adding another one to my list! Wow, you've made this sound like a must read! I think the fact that the love story contained within this book would appeal to both male and female readers is very cool and unique. It sounds like this book has a lot going for it, and I am glad you loved it! I've heard almost universally good things about this book so far and am eager to read it for myself. Thanks for hosting the giveaway! I can't wait for this book. It looks fantastic! 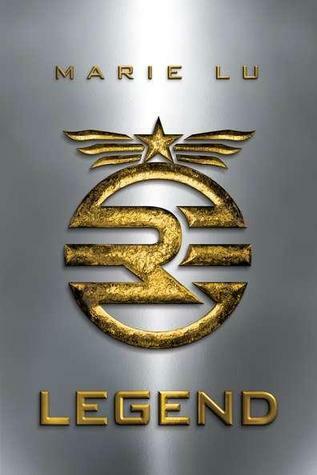 Legend has been getting great reviews and it isn't even out yet. 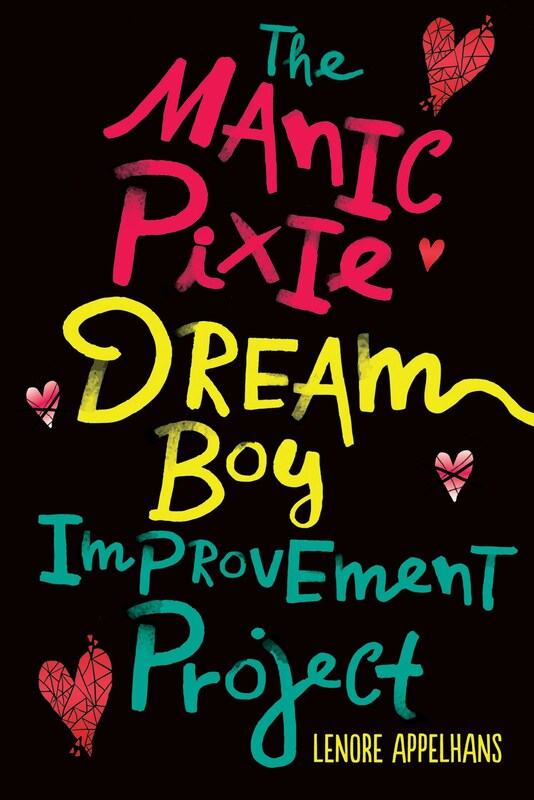 This is top on on my TBR list - thanks for the giveaway. Legend has put Marie Lu on my insta-buy list. I'm so glad you rated this 5 zombie chickens! I had so much fun rooting for both Day and June throughout this entire novel. 5 zombie chickens, eh? It sounds as though this one will be a 'must-read.' I'm looking forward to it! I like how you described the romance and I'm glad to see Legend can appeal to boys too. I don't think there are enough books out there geared towards boys. I'm so excited to see that you liked this one so much! I've got it in my TBR pile and will be reading it as soon as I get through the other books I have to read. I loved this one! Totally in love with Day but not so much with June.